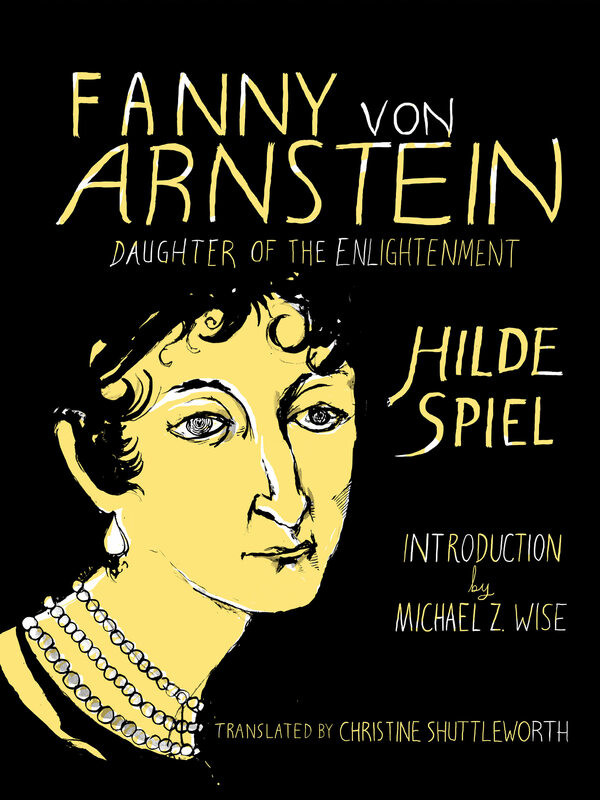 Hilde Spiel was the grande dame of 20th century Austrian literature. She was born in Vienna and studied philosophy at the city’s university. 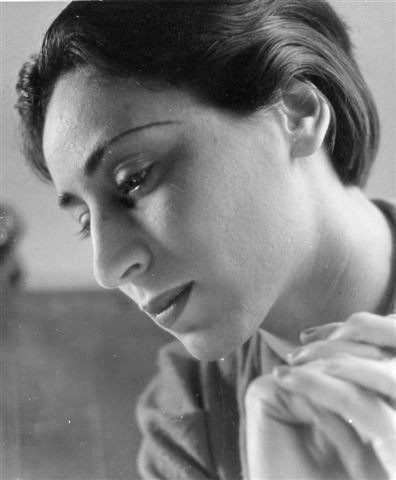 She left Vienna for England in 1936 amid rising anti-Semitism and because of her opposition to the clerico-fascist Austrian regime, but returned after World War Two and had a distinguished and prolific career as a cultural correspondent for the Frankfurter Allgemeine Zeitung, The Guardian and The New Statesman. Spiel wrote novels, works of cultural history, volumes of essays and literary criticism and translated the works of modern British writers including W.H. Auden, Virginia Woolf, Graham Greene and Tom Stoppard.